Next up we’re taking a closer look at sodium lauryl sulfate, an ingredient that you might want to avoid. Sodium lauryl sulfate (or SLS) is a cleansing agent that gives products that foamy texture we all love. It’s found in a lot of home cleaning and personal care products, especially the foamy ones like shampoos, soaps, and face cleansers. 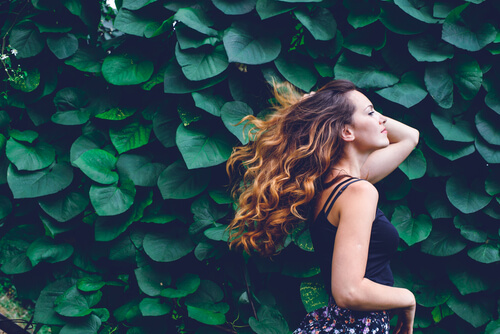 When it comes to (potentially harmful) beauty buzzwords like parabens and SLS, there’s always going to be conflicting information. While I’m always here to help guide you, I think it’s important to be aware of the general research and to make the decision that’s right for you! In 2005, a study on long-term exposure to sodium lauryl sulfate concluded that SLS is an irritant because even when only a small dose was applied to the skin, it caused contact dermatitis (a type of inflammation). The researchers found that SLS caused significant redness and dryness over a six-week period, and when the exposure stopped, so did the reactions (1). So simply put – SLS is an irritant. When applied to the skin (or scalp) it’s likely to cause redness, dryness, and irritation, especially when applied over a long period of time. But that’s not all. It can also accumulate in the body, causing “target organ damage” and “general deterioration of health” (2). Which sound super vague and scary. A lot of companies who use SLS argue that the concentrations are low enough to avoid irritation. But that’s not entirely true. If you use ten products every day with low concentrations of SLS, that concentration is going to increase. And if you’re exposed to SLS over a long period of time, it can accumulate in your body, which nobody wants. Not to mention that if you already have sensitive or dry skin, the last thing you want is an ingredient that’s going to worsen those issues. This is why I avoid SLS – I don’t want to take the chance of anything irritating my skin, especially considering I have sensitive, dry, AND acne prone skin. 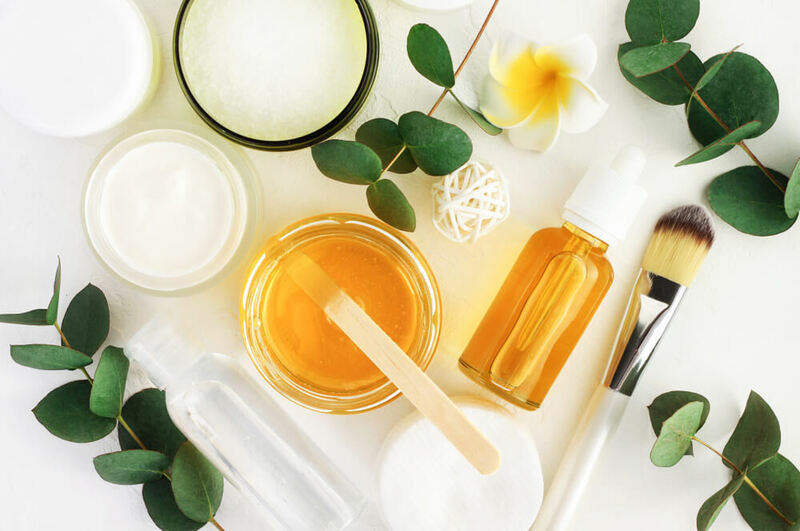 However, even though SLS is a well-known skin irritant, the Cosmetic Ingredient Review, an industry trade association, argues it is safe for consumer use (3). Which means it’s in a lot of conventional products, and that’s probably not going to change anytime soon. Luckily, you have other options. When applied to the skin (or scalp) SLS is likely to cause redness, dryness, and irritation. While it might be a challenge at first, avoiding sodium lauryl sulfate is pretty simple. When you’re looking for a new product, read the ingredients list and if you find SLS, just skip it. This can be really annoying at first as you realize how many products contain SLS, but it’s so worth it in the long run! To make things easy, consider clean beauty products and natural home cleaning alternatives. 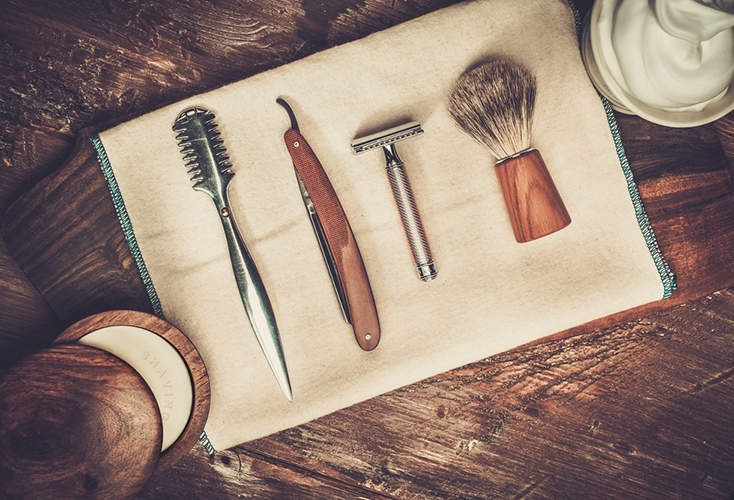 You’ll have an easier time finding options because natural products avoid ingredients like SLS. It’s important to know that SLS might also be listed as sodium salt, sodium salt sulfuric acid, monododecyl ester, or aquarex methyl. You can find the entire list of synonyms here. This is another reason why I recommend switching to clean beauty – you’ll be able to recognize the ingredients and know they’re safe without having to memorize a list of questionable chemicals. 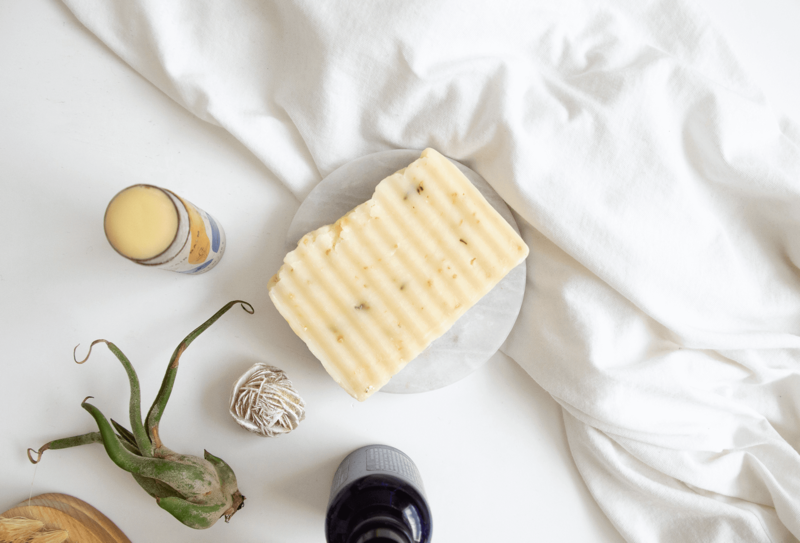 If you’re just getting started with clean beauty, check out brands like ANDALOU naturals and Wildcraft. 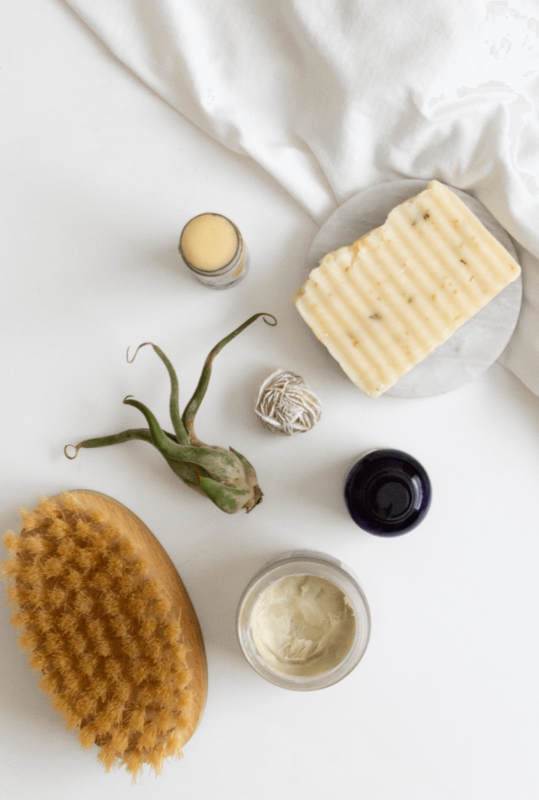 They make some of my favourite clean beauty products, all without SLS, and at a reasonable price point! If you’re getting started with natural home cleaning options, brands like ATTITUDE and Method are brands I’ve used and loved. However, if you want to get creative with a DIY, you totally can. My favourite all-purpose house cleaner is 1 cup water, ½ cup white vinegar, and 20 drops of essential oil. I use this literally everywhere – even in my car. Avoiding questionable ingredients can be tricky at first, but once you take a look at the research and make the decision that’s best for you, things get a lot easier. If you have any questions about sodium lauryl sulfate, ask them below and I’ll do my best to help! Hair Care Top 5 Detanglers and Leave-In Conditioners – Staff Picks!